A.O. Smith is offering the possibility to its clients to view and obtain our products in Building Information Model (BIM) format. 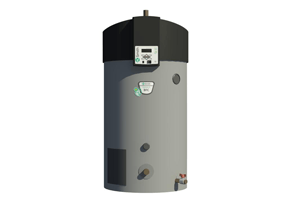 The BIM format files extend beyond the 3D dynamics we are used to for planning the installation of water heating equipment. This new tool places our water heating system in relation to other objects in an infrastructure and can determine which is the best location, position to be in. 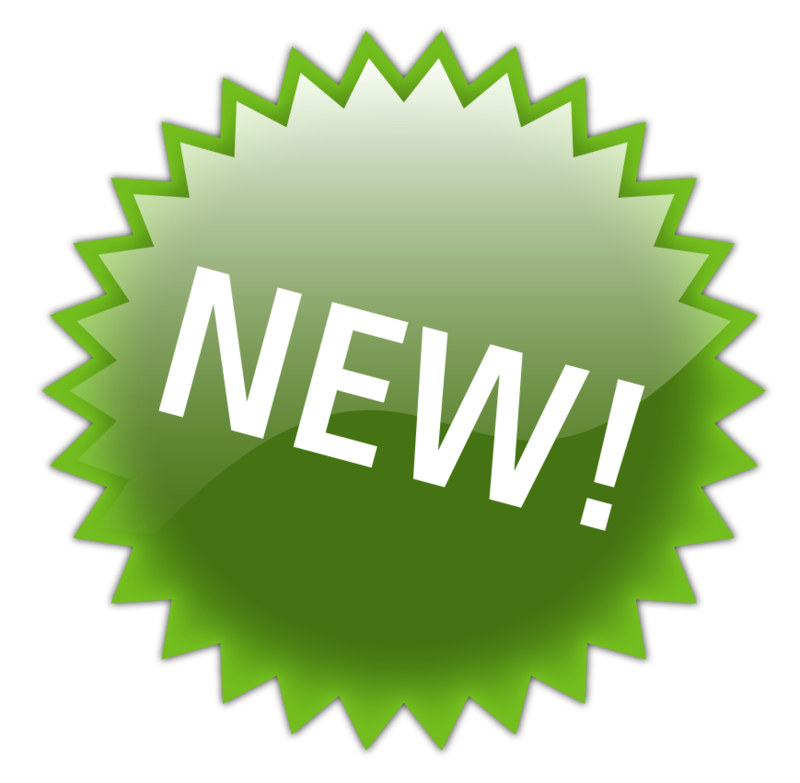 Advantages with this new tool are numerous: cost savings, better planning – life cycle, maintenance, precision of location and space, clash designing detection, reduces information losses and provides a better knowledge transfer. We first decided on Revit as it is an Autodesk program, therefore available worldwide. And last, we opted for the open source file as it can open in any Freeware. Because of the country specific technical information (spec sheet) of our products, the BIM models on our website are also country specific. That is why an English model can not be used outside the United Kingdom. Our clients can find exactly what they need. To download your preferred BIM product file, click here. BIM files are changing the way we work. Our processes for cost management, project management, construction management and facility operations will never be the same.